This is the final chapter in our "Best Vacuum Under" series, following our recent reviews of the Best Vacuums Under $300 and the Best Vacuums Under $200. 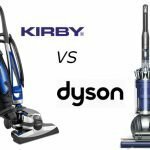 If budget is your main decision driver in purchasing a vacuum cleaner then these articles are sure to help you find something suitable. 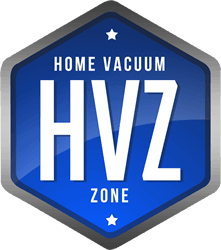 We'll refresh these articles periodically so that the site stays up to date and reflects our view of the best vacuums in the market. 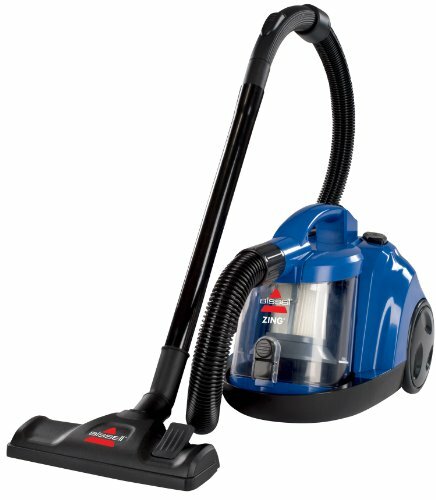 Everyone wants a clean home, but not many can afford a premium-brand vacuum cleaner. Sometimes the need to be economical can impact the quality of your options. 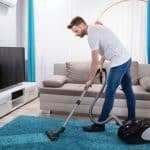 If this sounds familiar to you, take a look at some of the best budget-friendly vacuums that still perform to standard. Before you commit to a product, narrow your options down to a vacuum that fits your needs. 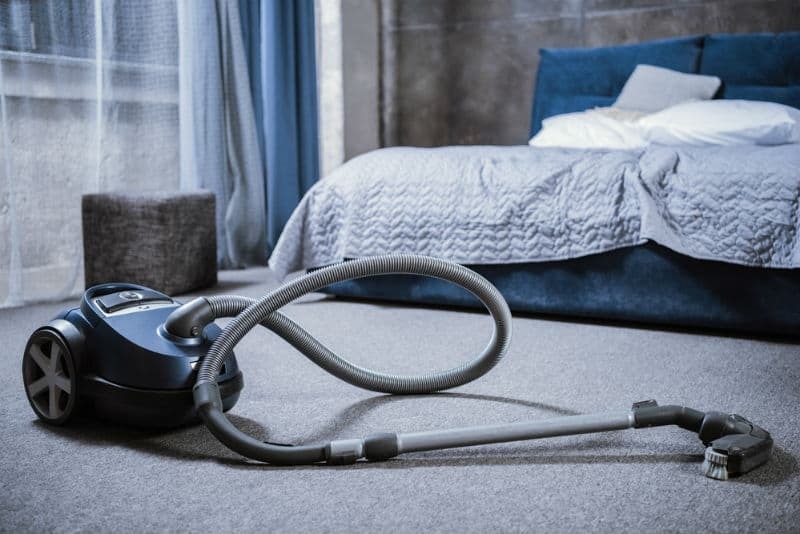 As a general rule of thumb, upright vacuums are better for carpeted areas and canister vacuums are designed for bare surfaces like hardwood. 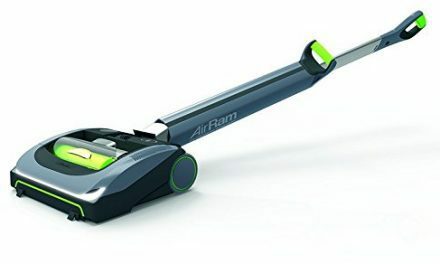 For our best under $100 vacuums, we've chosen one of each plus a corded stick vacuum so there's a good option here for most homes. 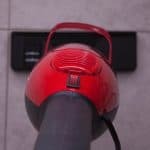 The Deik Cordless Stick Vacuum comes from a brand that we haven't reviewed before here at Home Vacuum Zone. People who already own this model have very little negative feedback on it. Weighing in at just 4.7 pounds, it is extremely lightweight and easy to maneuver. 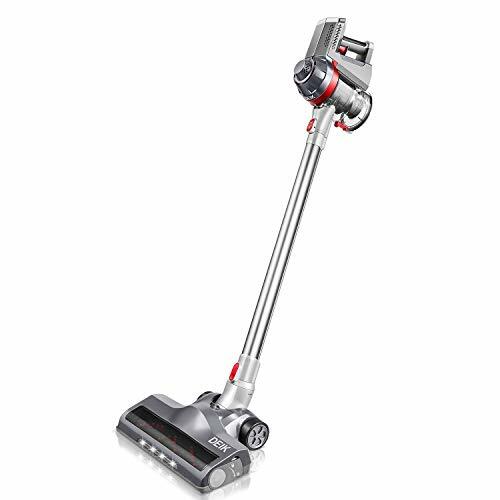 It shares many features similar to Dyson's cordless V-series vacuums, however has a lower price tag. Furthermore, the on-switch can be "locked on" unlike on the Dyson models. The drawback by comparison to the Dyson is that it isn't as powerful and the battery doesn't last as long as on their latest model V10 cordless stick. This Deik cordless stick is not only a bargain price, it is also a breeze to clean. The brushrolls on the vacuum are removable so you can clean them off if they start collecting debris. There is also a pop-up dust cup that can be released with the flick of a switch for easy emptying. The Deik cordless vacuum was designed for both hardwood and carpets. It is upright in design, and is equipped with powerful suction to tackle thicker surfaces. The brushroll included at the time of purchase is suitable for all floor types, letting you use this vacuum all around your home. You can easily switch the power on this vacuum because it has fingertip trigger controls right on the handle. A handy addition is that you can lock the trigger in the on position to stop your finger getting sore. This is something that Dyson neglected to include on their V-series cordless models. 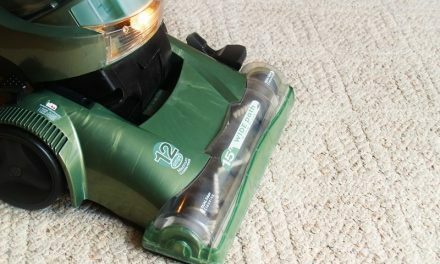 This vacuum does an impressive job picking up pet hair despite its low cost. Most pet owners have to pay a premium if they want to ensure all the dandruff and hair in their home will be removed – not anymore. This is also an important consideration for allergy sufferers who don’t a lot to spend on a new vacuum. Want to see the Deik Cordless in action? 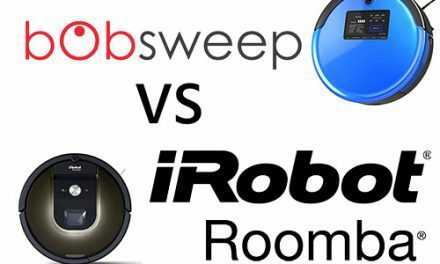 Check out the video review below, which confirms that this bargain cordless vacuum is a great performer. The Shark Navigator Deluxe NV42 is another great Shark product that doesn’t come with a hefty price tag. It comes with an upholstery tool, dusting brush, and crevice tool, giving you all the attachments you need to clean the out-of-sight spaces in your home. 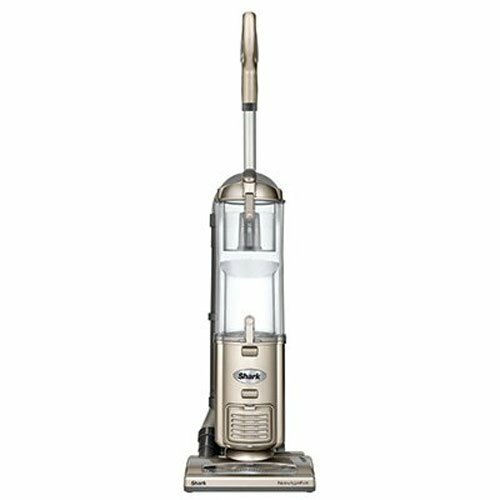 This is an upright, corded vacuum that is recommended mostly for carpeted areas. It comes with a pet hair cleaning attachment to remove excess shedding from tough surfaces. It is a little bit heavier than the Shark Rocket Powerhead, but still comes in under-average and won’t strain your back. Cordless vacuums are great for mobility, but even some of the more expensive models have trouble holding power. This option is great for someone who doesn’t have a lot of clutter in their home and can manage running a cord in-between rooms because it won’t lose suction. There is an upgraded version of this model that comes with added bonuses if you’re willing to spend a little extra. The Shark Navigator DLX - NV70/80 includes swivel steering, a 16" extension tube, and Anti-Allergen Complete Seal Technology to reduce exposure to debris. 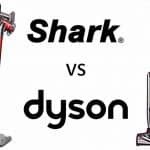 The majority of people who have purchased this vacuum are highly impressed with its durability considering it is a cheaper Shark model. 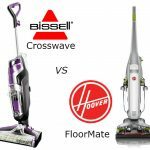 The Bissell Zing Rewind Bagless Canister Vacuum Review is a solid alternative to the two upright Shark models that we've featured in this review. It is also the cheapest option on this list, costing around $50 in most retail stores. This vacuum is not the best match for large homes. Although it has great suction power, the dust cups are relatively small and will fill up quickly in a big space. One of the major perks of this Bissell is that the cord (15-foot) is retractable. 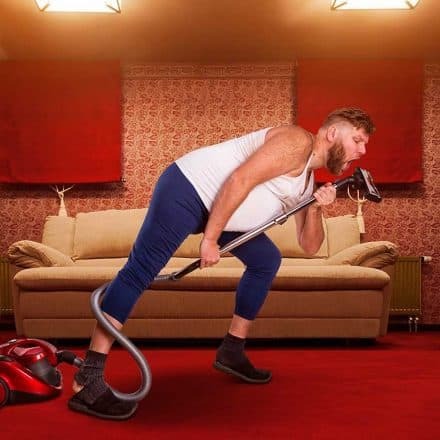 When you’re finished cleaning around the house, you simply push on a button to “rewind” the cord back into the vacuum. The cord length is relatively short, so you may have to switch outlets if you are cleaning multiple rooms at once. On the downside, this model is not ideal for carpets since it is a canister vacuum (better for hardwood). There is an attachment for multi-surface cleaning, but current users have said it is somewhat fragile. The tools that come with it are fairly small which limits their capacity. If your home is covered in carpet, you should probably look into one of the two upright models discussed above.